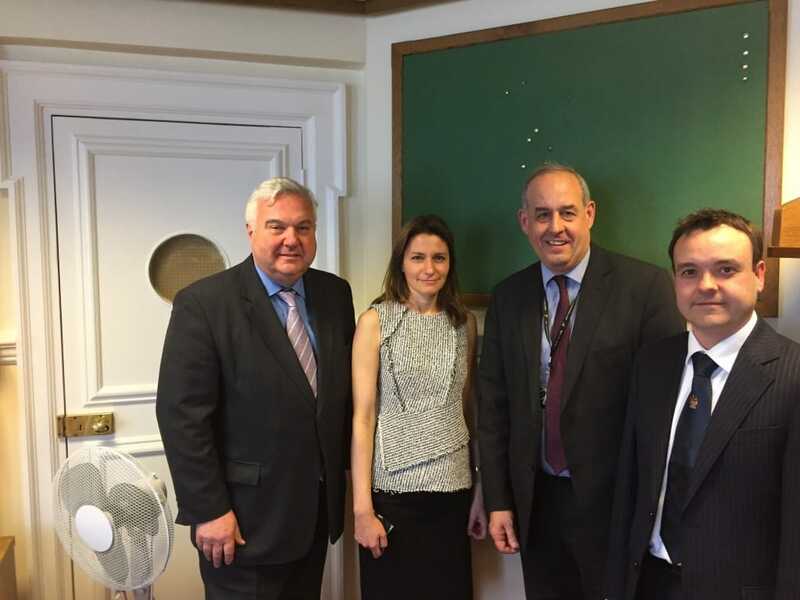 I have met with the Justice Minister alongside a cross-party group of MPs to put the case for Finn’s Law to be introduced. Finn’s Law – which I am a co-sponsor of – hopes to bring about a new criminal charge for those who attack or kill service animals. Currently, service animals – such as police dogs – are treated as property and therefore when a case is brought forward it is considered on the financial value of the animal and not any other measure. These animals often will undertake tasks that humans cannot or will not. Recently, Finn’s Law was introduced to the House but the minister instructed for it to be blocked. I wanted a decent explanation as to why this sensible measures, which has cross-party support, was blocked.